At GLOBEPROOF we take great pride in our customer service. We are happy to help … usually within 24 hours! 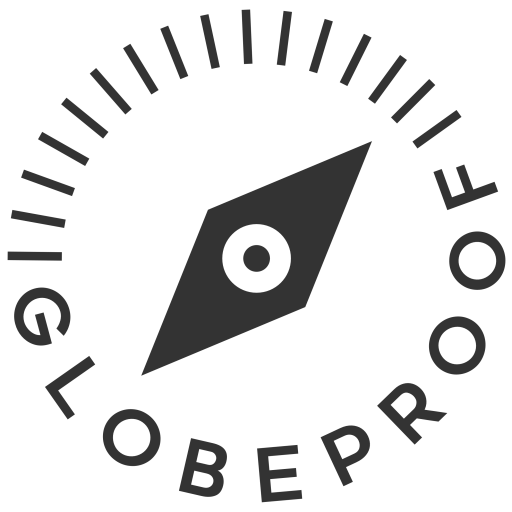 Simply send us an e-mail to info (at) globeproof.com and we will be sure to get back to you asap! Note: If you have a question regarding orders and shipping please contact Amazon directly as all of our products are provided through the “Fulfillment by Amazon” concept.